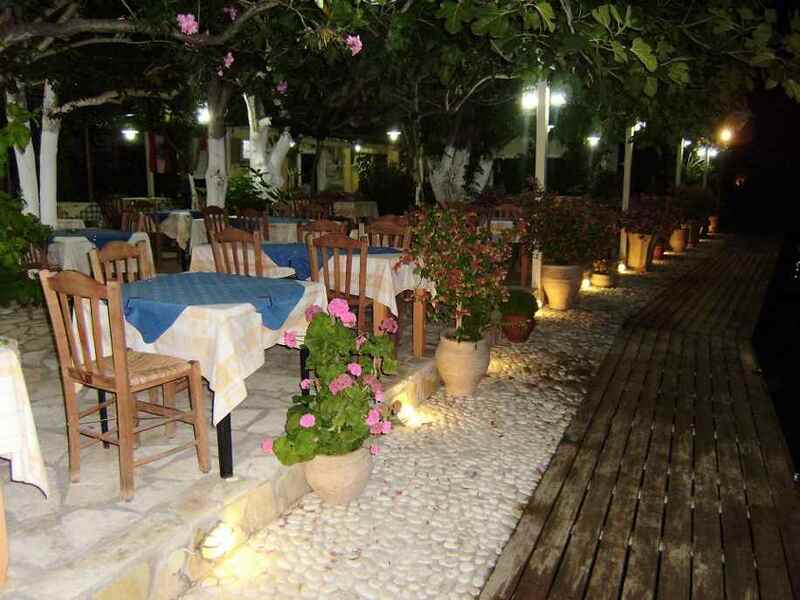 Taverna Elena - Explore the best destinations! 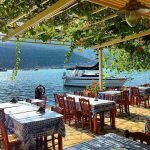 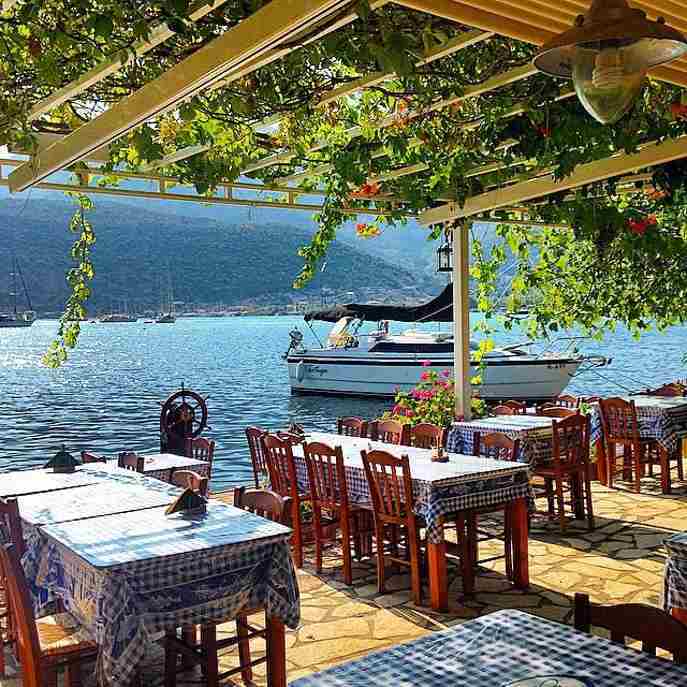 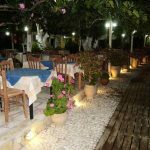 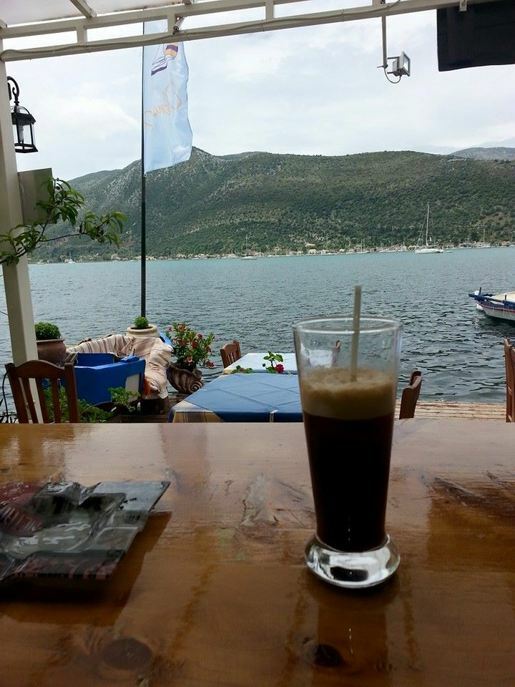 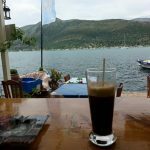 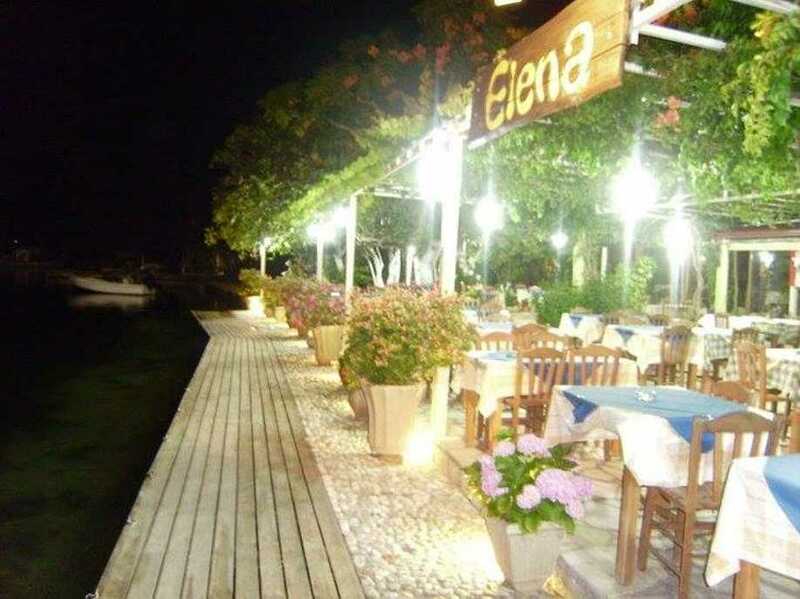 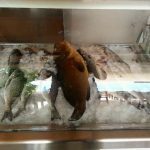 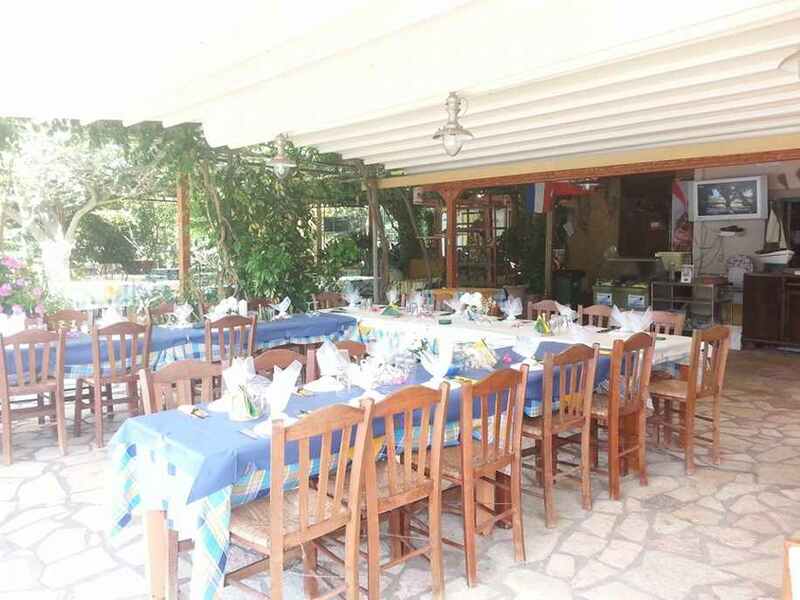 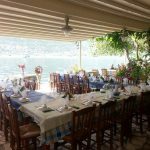 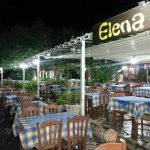 Whoever visits Lefkada and Geni in Vlychos Bay must definitely visit the Taverna Elena. 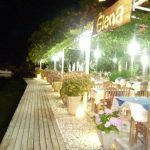 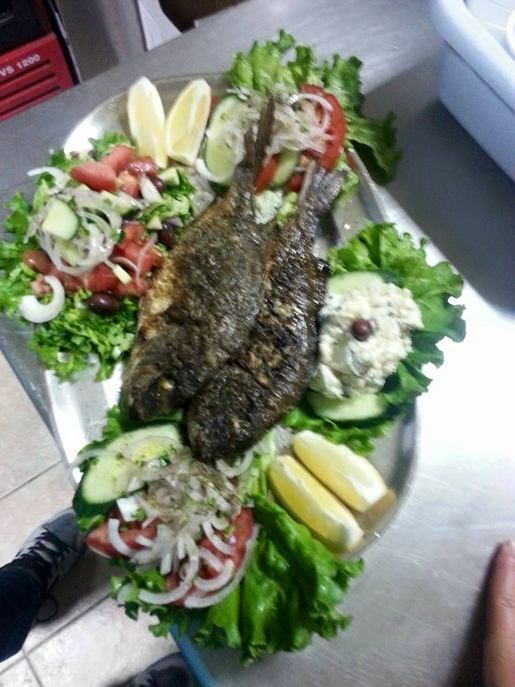 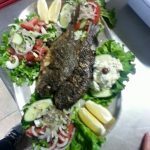 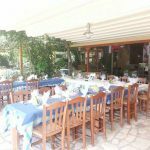 The Taverna Elena is in a great location and a seafront location with great food quality and direct service from our staff. 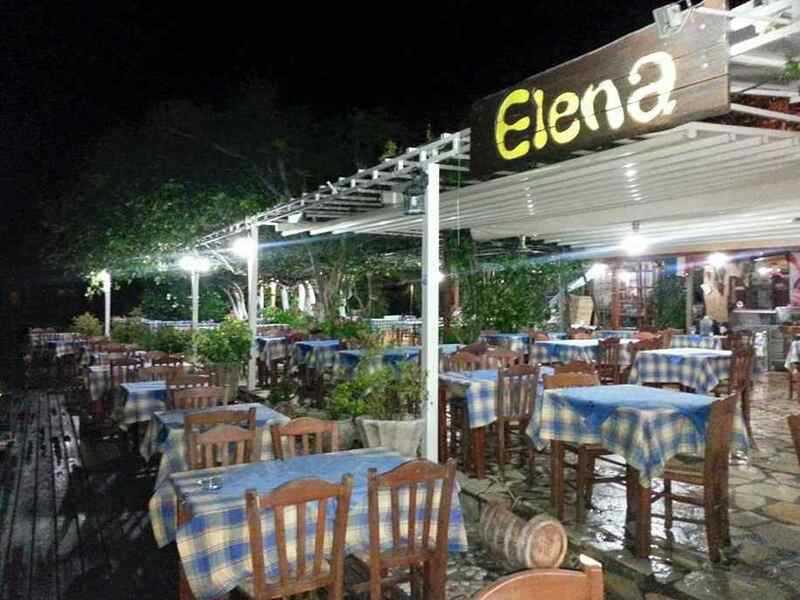 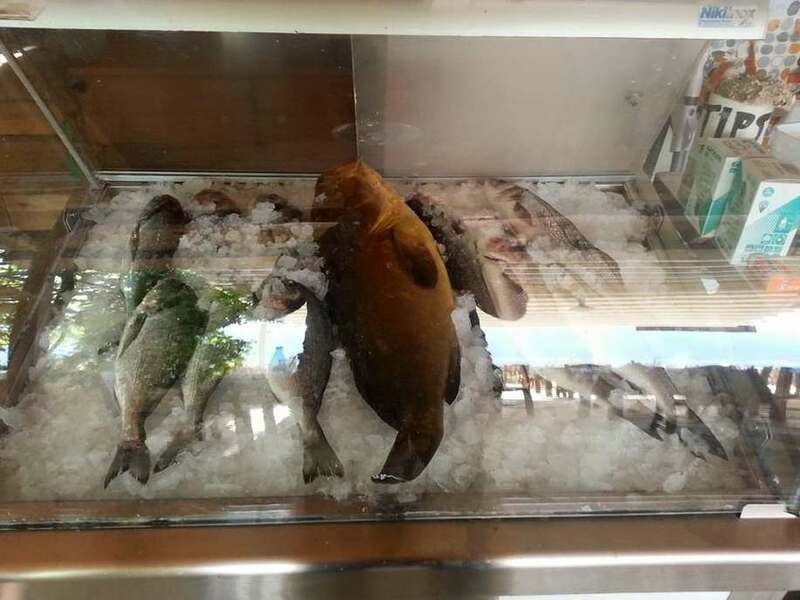 Main concern at Taverna Elena to keep our food prices normal and serve Greek and Mediterranean cuisine. 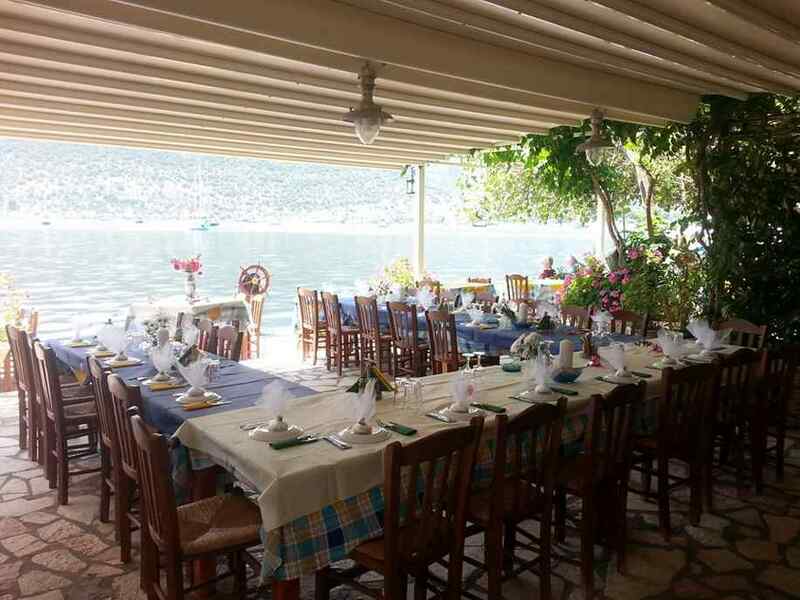 The Taverna Elena is geared so that it can also serve sailing boats.